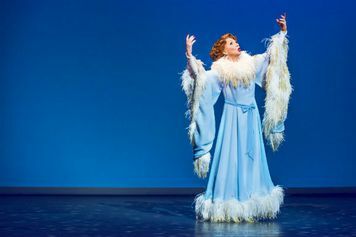 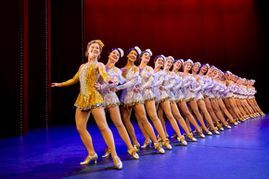 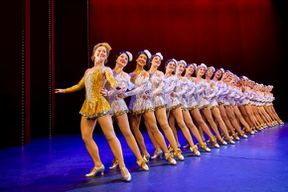 Young Peggy Sawyer is fresh off the bus from small-town America and just another face in the chorus line on Broadway’s newest show. But when the leading lady gets injured, Peggy might just have the shot at stardom she’s always dreamed of. 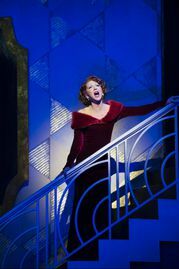 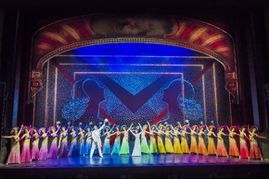 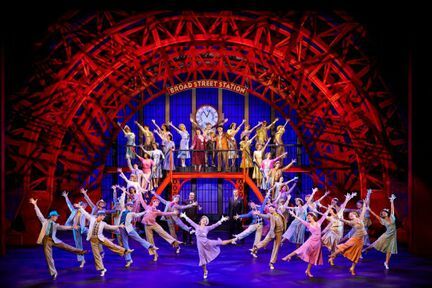 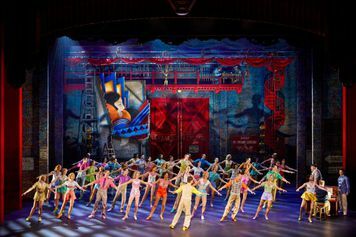 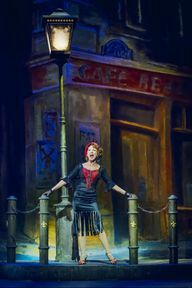 ‘A wow factor revival of one of the greatest musicals of all. 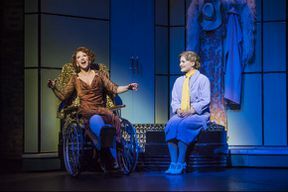 You’ll leave happy. Perfection. 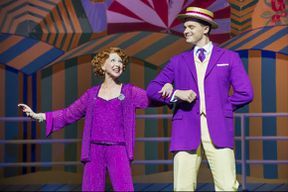 Bonnie Langford joins the cast to play legendary diva ‘Dorothy Brock’ alongside Tom Lister as ‘Julian Marsh’, Clare Halse as ‘Peggy Sawyer’ and Ashley Day as ‘Billy Lawlor’. 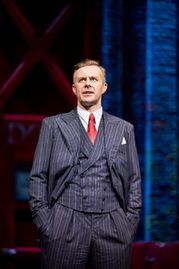 Mark Bramble, co-author of the book for the original Broadway and West End productions of 42nd Street and director of the 2001 Tony Award winning revival, directs. 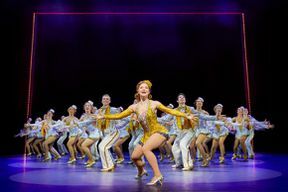 42nd Street is not available to book, please sign up to our newsletter for updates and offers on forthcoming and available shows.